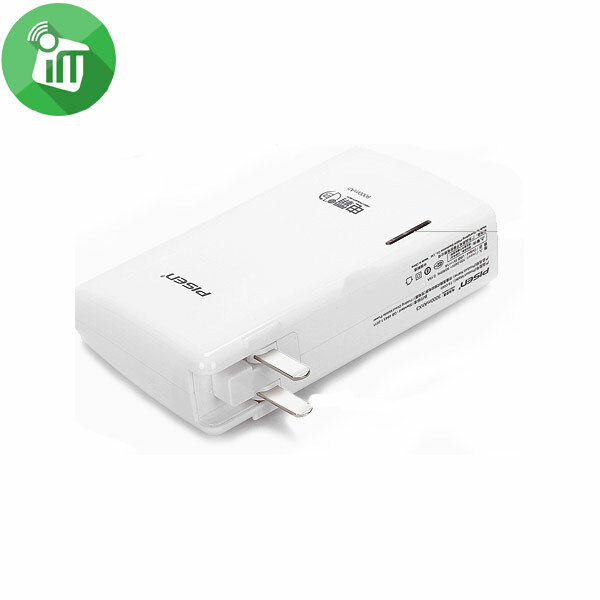 Energizer UE10007 is the perfect power bank for smartphones, tablets, and more. UE10007 provides 10000mAh capacity for your daily mobile life, keeping you charged at all time. Dual USB output ports allow you to charge two devices at once. UE10007 is designed with soft touch housing against fingerprints. This is a perfect power hub for every need. 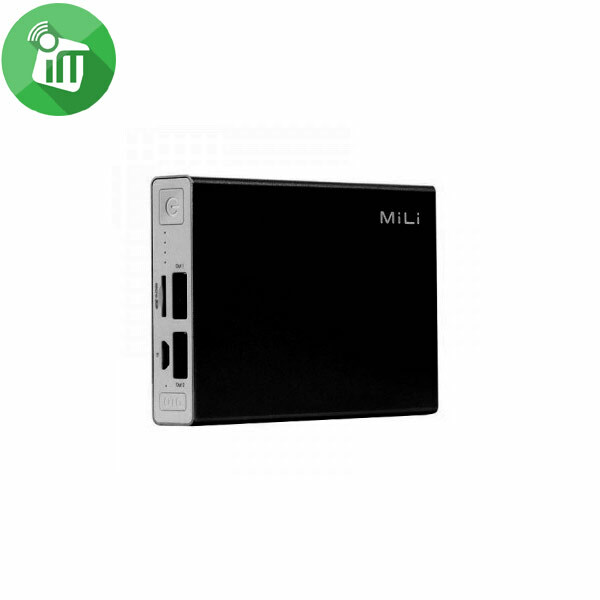 ♦Dual Outputs: 2 USB output ports allow you to charge two devices at once. 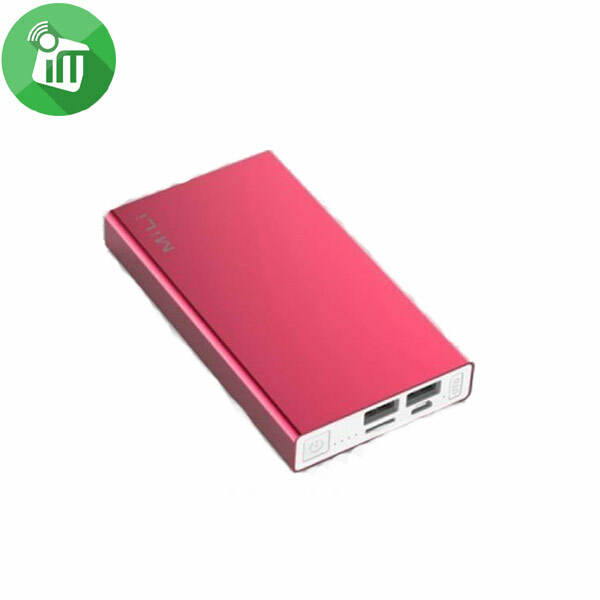 ♦High Capacity: 10000mAh capacity for your daily mobile life. ♦Fast Charging: 2.1A output provides fast charging to your smartphone and tablet. ♦Soft Touch: Classic soft touch housing against fingerprints. ♦PowerSafe: Guarantees against short circuit, and over-charging for your portable battery and devices. 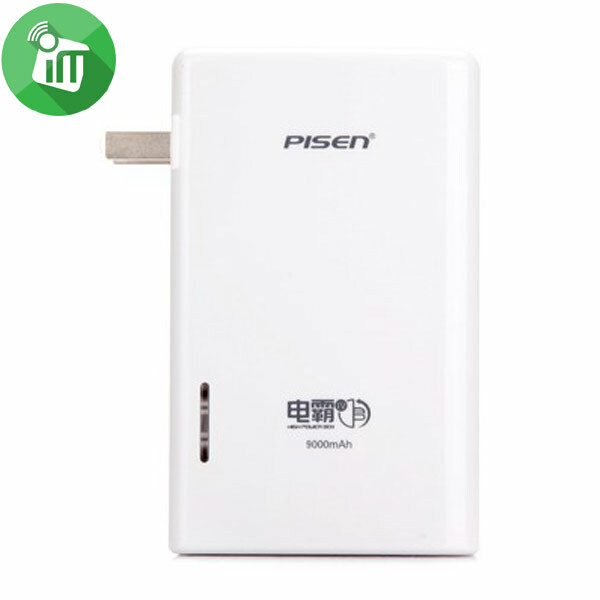 Suitable for digital devices such as smartphones, iphones and other devices with 1A output.